Saturday May 20 marks the official 800th Anniversary of The Battle of Lincoln and the Sealing of the Charter of the Forest. The countdown is on for the launch of the unmissable Lincoln Knights’ Trail on May 20. Some 36 beautifully hand painted full-sized knights will be positioned around Lincoln to defend the city. Maps are downloadable from the link here. The trail will finish on September 3, and all of the knights will be auctioned with proceeds going towards The Nomad Trust. If after the quest you want to re-fuel, visit the cobbled streets of Castle Hill where it will be transformed into a beautiful Medieval themed farmers’ market. The market will commence at 9am until 4pm. Stall holders will be dressed in medieval themed outfits and shoppers will be able to enjoy Lincoln’s locally sourced and fresh produce. If you’re wanting to find out more about the battle, children and parents are welcome to attend an event in the Children’s Library in Free School Lane. At 10.30am until 12.30pm author Erik Grigg will be launching his new mini book 1217 The Battle of Lincoln (commissioned by Lincoln BIG). Workshops will be running over Saturday lunchtime for young children to get involved in the battle and make their own shields. The workshops will run from 11 am until 1:30pm and can be found in The Collection, Drill Hall, Lincoln Co-op, St Marks and Waterside Shopping Centre. At 1.30pm a march will take place through the city and up to Lincoln Cathedral, where participants will join the re-enactors. The event will take place at Lincoln Cathedral. The Battle of Lincoln re-enactment will kick off at 2pm. The event will be brought to life through song, street performance and storytelling. Minstrel Dante Ferrara will sing a song about Lincoln’s key history. The children’s banquet will take place at The Collection. Later through the day, youngsters can re-fuel and celebrate Lincoln’s battle win with a spot of dancing, at a Children’s Medieval Banquet at Stokes at The Collection. The event will take place at 4pm and places cost £8. 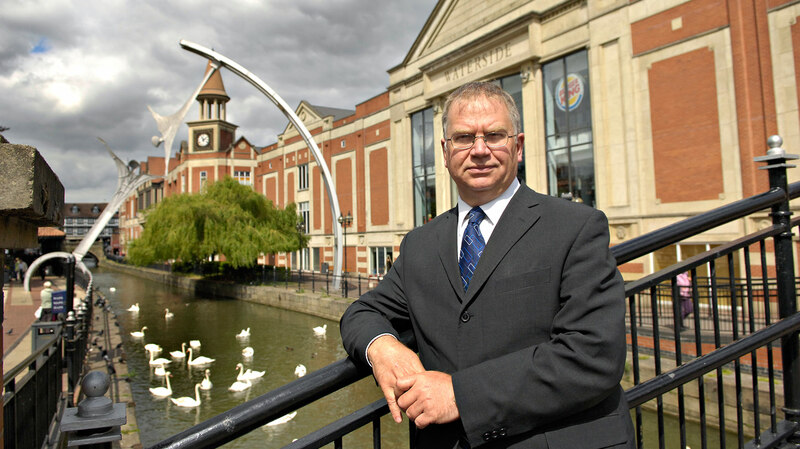 Lincoln BIG Chief Executive Matt Corrigan said: “May 20th promises to be an unforgettable day for families and visitors and a real high spot in an events calendar packed with more than 70 events.